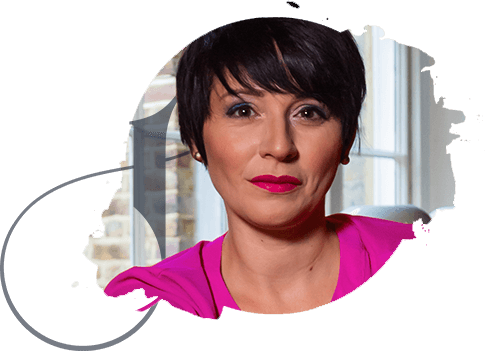 TIME TO GROW YOUR BUSINESS BIG STYLE? A HIGHLY ENGAGED FACEBOOK GROUP DOES THAT! 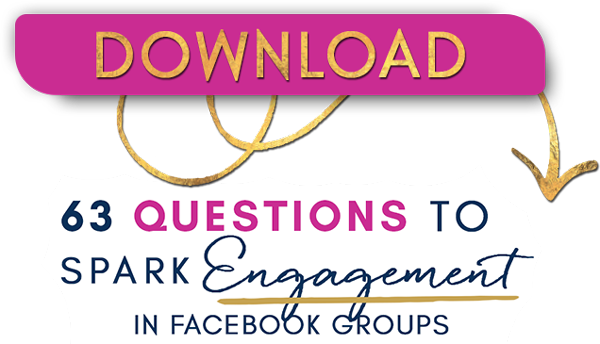 Grab this handy-dandy PDF with 63 QUESTIONS that will spark engagement in your groups; create deep connection with your tribe; and convert your raving fans into your gorgeous paying clients! The other day I organised some questions that I have previously used in my own Facebook Group. Then I added some more. I stopped at number 63 (my brain cells ran out, ha ha). Enjoy using them. 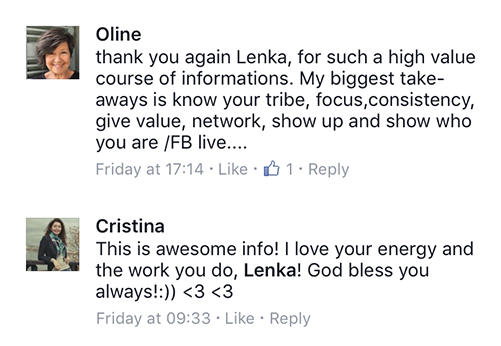 My Freaking Amazing tribe and my business are benefiting from using these questions a lot – and I hope you will too!